Claudia Dell (January 10, 1910 – September 5, 1977) was an American showgirl and actress of the stage and Hollywood motion pictures. Her birth name was Claudia Dell Smith. She was born in San Antonio, Texas on January 10, 1910. She attended school in San Antonio and Mexico. Dell was blonde and blue-eyed, with a porcelain face. Her height was 5'5". 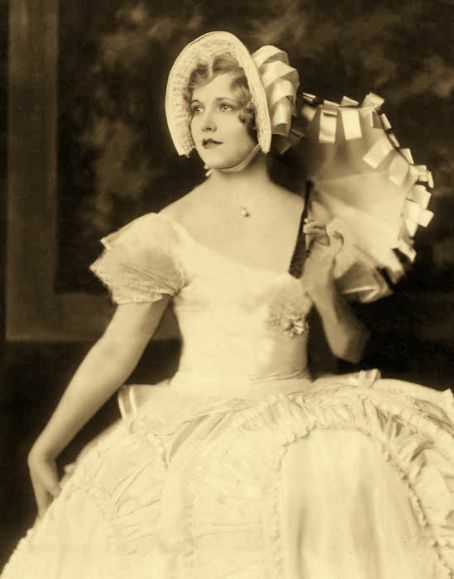 Dell's aunt Mary Dell was an actor in vaudeville. Her niece desired to go on the stage from an early age. The youth's first experience as an entertainer was playing her violin for soldiers at Kelly Field during World War I. She visited New York with Mary at age 14 and yearned to remain there. 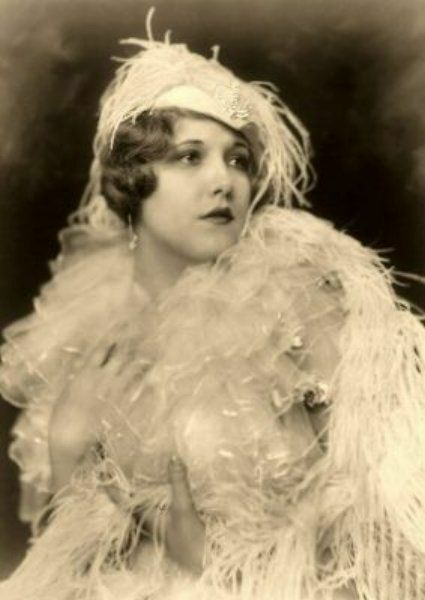 After completing her education at home, Dell returned to New York and became an understudy to Irene Delroy in the Ziegfeld Follies of 1927. She studied acting in New York City at the Academy and singing at the Juilliard School. Soon she was sent to London to play the lead in a musical comedy, Mary Mary. The play's run lasted one year. While in England, scouts from Warner Brothers noticed her and asked her to come to Hollywood. She returned to New York along with her aunt following a tour of southern Europe. Claudia became homesick, rejected leads offered her in two stage productions, and moved to Los Angeles, California, where her family was living. Dell made her screen debut following an interlude of three months after coming west. She was given a contract by Warner Bros. to star in a number of musical pictures. 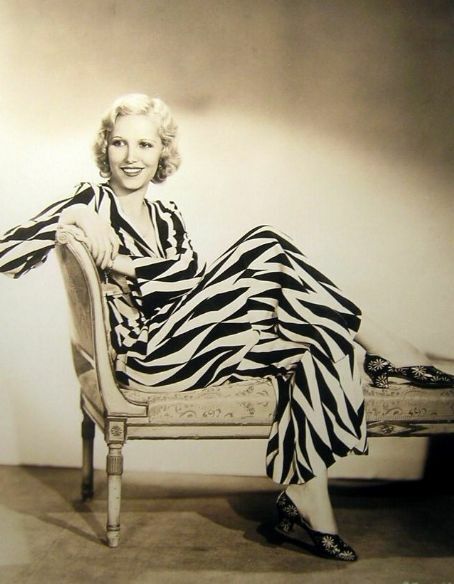 She played the title role in a lavish Technicolor musical film Sweet Kitty Bellairs (1930). 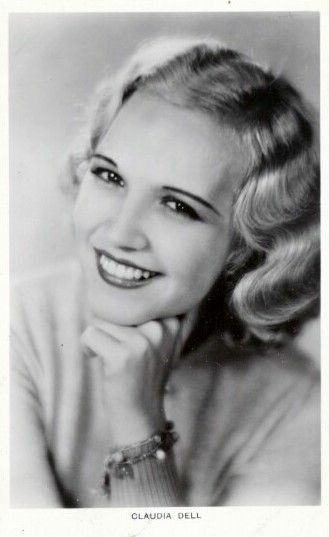 Claudia's next role was in another important musical, this time co-starring with Al Jolson in Big Boy (1930). Unfortunately, late in 1930, due to the beginning of the Great Depression, the public had grown weary of musicals. The Warner Brothers, however, had already begun to film two other musicals (which would be released in 1931) in which Dell was given a leading role. The first of these was another lavish Technicolor production entitled Fifty Million Frenchmen. In the second film, Sit Tight (1931), she played the love interest together with Paul Gregory, another musical star. Ironically, both pictures had their musical sequences entirely cut before release. 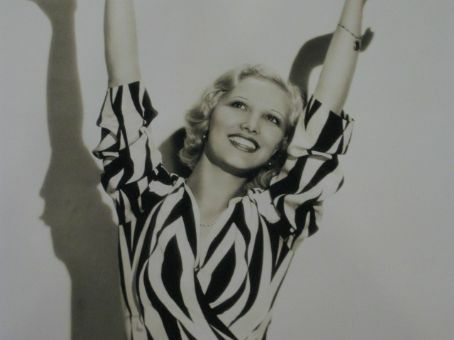 Warner Bros. dropped her option in 1931 (along with most of their other musical stars) and Claudia (having become associated with musicals) was relegated to Poverty Row productions. On December 29, 1934, Dell married theatrical agent Edward Silton. She gave her age as twenty-two. The couple honeymooned at the Palm Springs, California desert resort and also in Europe. They were later divorced. She bounced back at Universal Pictures in the first of four B-Westerns, Destry Rides Again (1932), which co-starred cowboy actor Tom Mix. In 1935, she played the heroine in a very low quality serial, The Lost City. Other 1930s films in which she participated included Algiers (1938) and We're In The Legion Now (1937). Dell was playing minor roles by the end of the 1930s and the 1940s continued her decline. She was cast in low-budget productions like Black Magic (1944), a Charlie Chan series movie. She had a part in Call of the Jungle (1944), which showcased stripper Ann Corio. She worked as a receptionist in a beauty shop in Hollywood and made appearances in early television dramas. In 1973, Dell became the student director of the John Robert Powers School Charm and Modeling School in Sherman Oaks, California and Woodland Hills Promenade. Previously, she had worked twelve years as director of the John Robert Powers School in Beverly Hills, California. Claudia commented about her new position, "There is no better work than being able to be associated with a school which helps mold young people for the future and one that gives a whole new dimension to a woman's life." In the early 1970s, Dell had a syndicated radio program which aired in the Midwest called, The Claudia Dell Show. She wrote a syndicated column for eight years and in 1973 completed a collaboration with English author Helga Moray. This was for a television script which was considered for the Theater of the Week program. 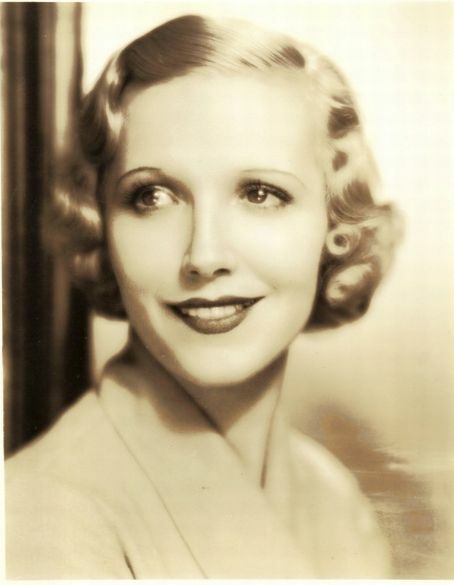 Claudia Dell died in Los Angeles in 1977.